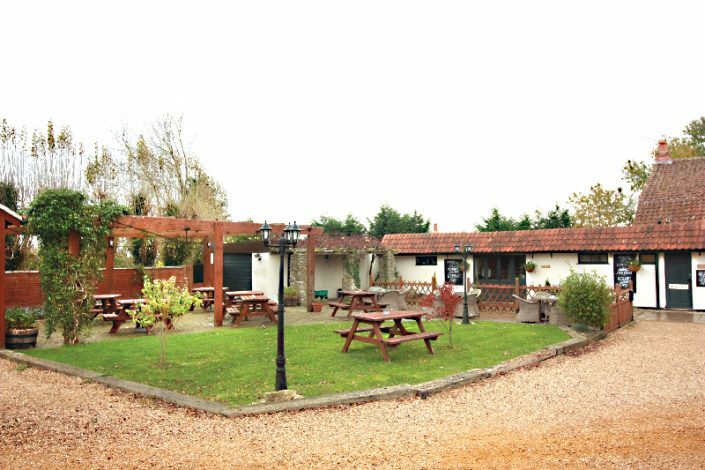 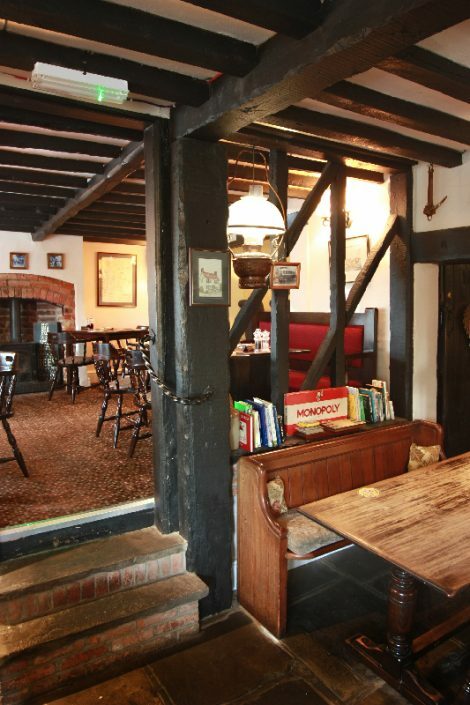 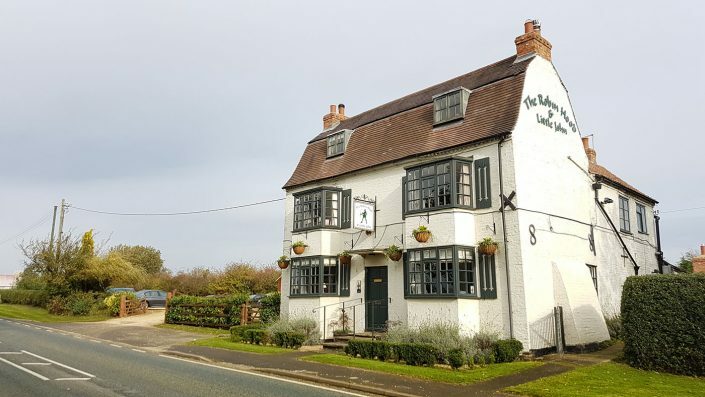 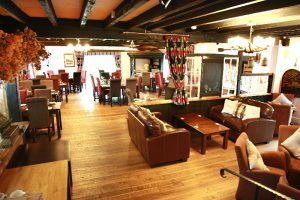 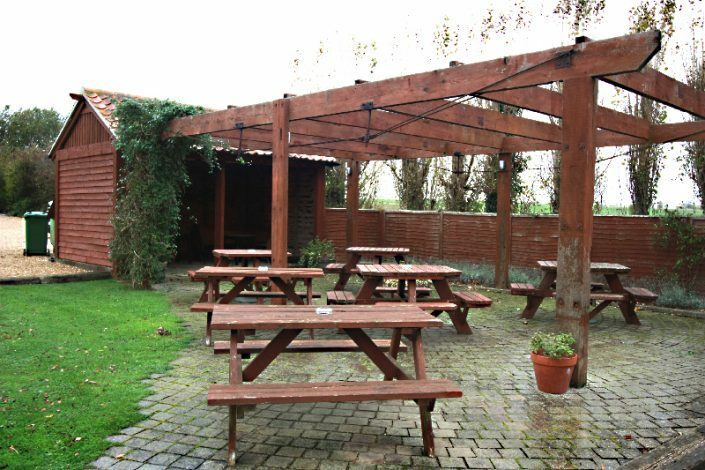 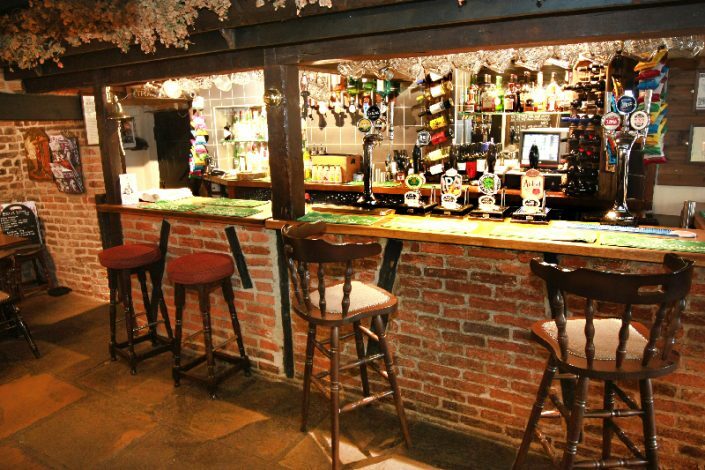 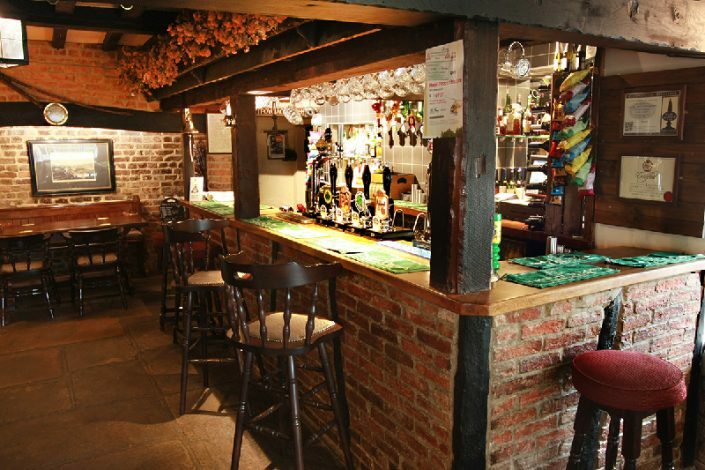 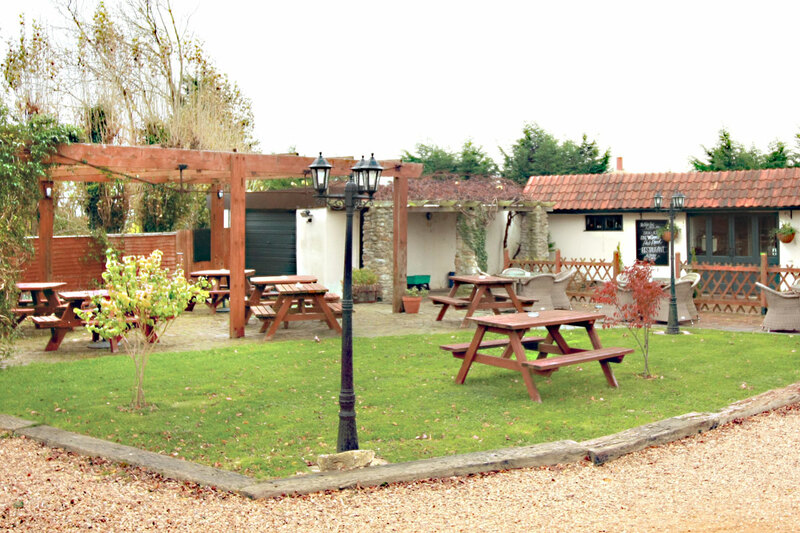 The Robin Hood & Little John is an olde worlde country pub & restaurant located on the main A15 between Sleaford and Bourne. 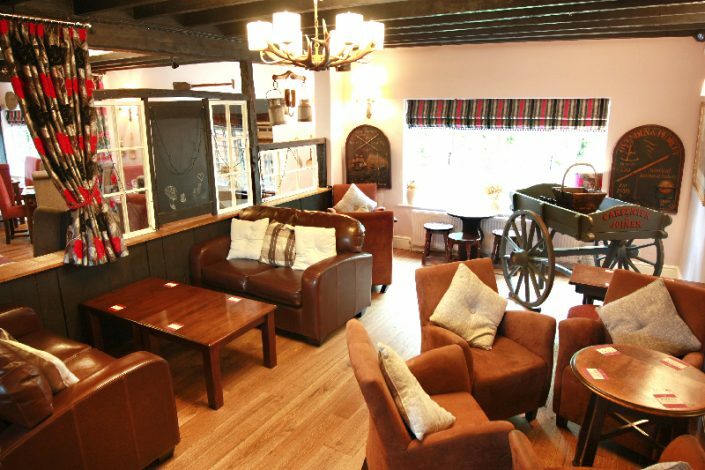 With a wealth of experience & local knowledge, your hosts, Terry & Nicola Williams along with their loyal team welcome customers old and new. 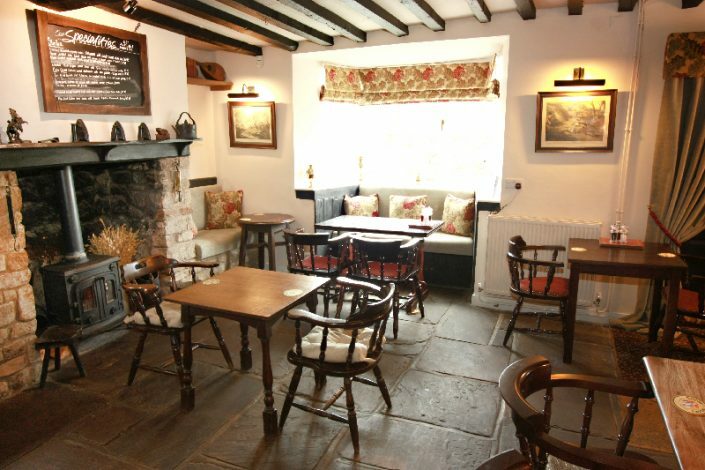 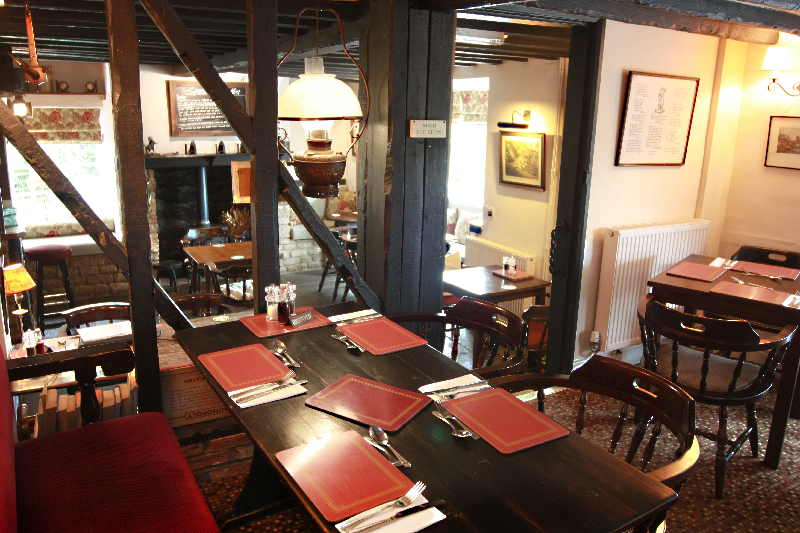 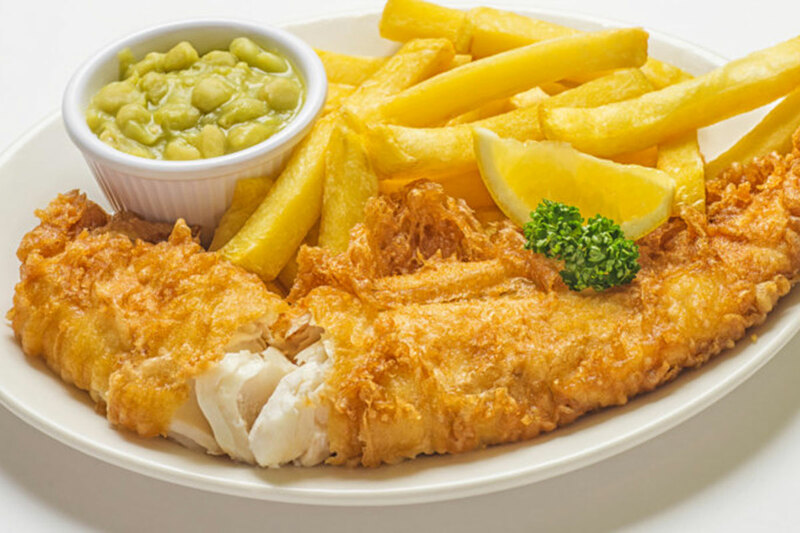 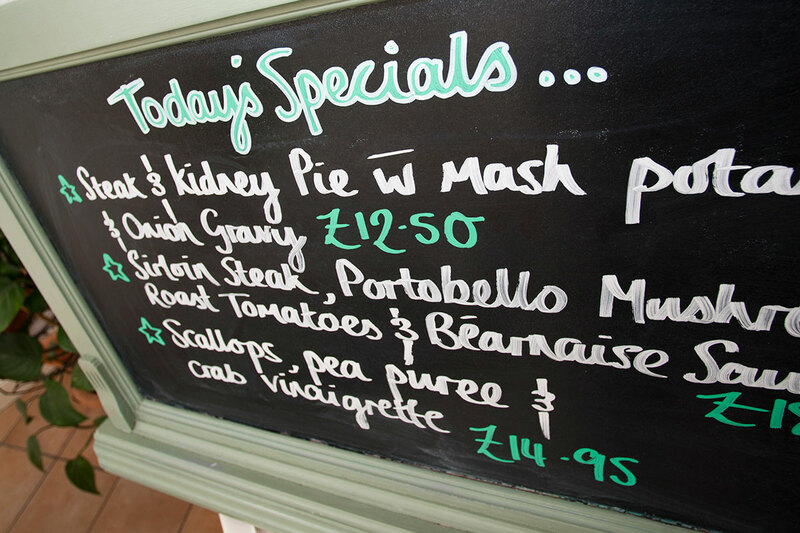 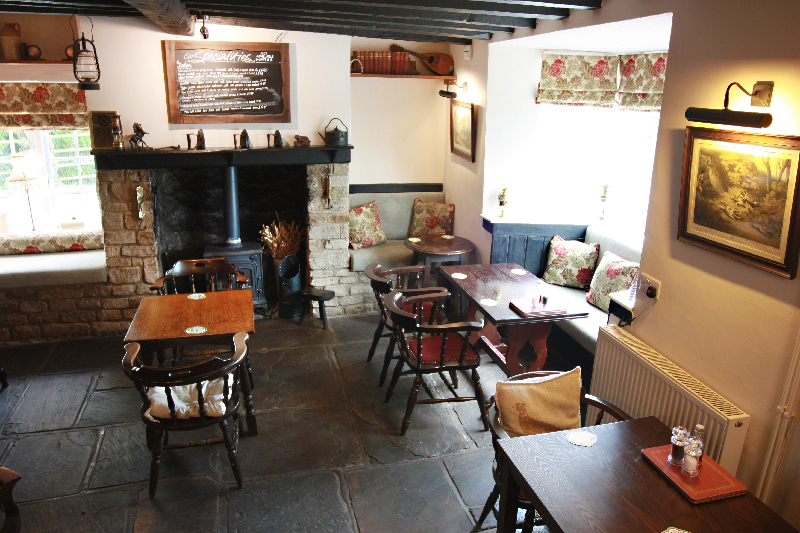 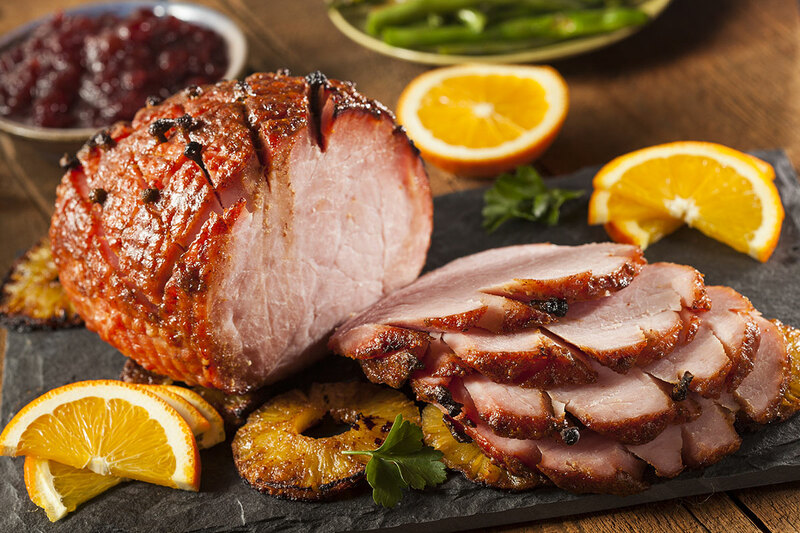 Wherever possible, all our food is home cooked on the day using only the finest locally-sourced ingredients. 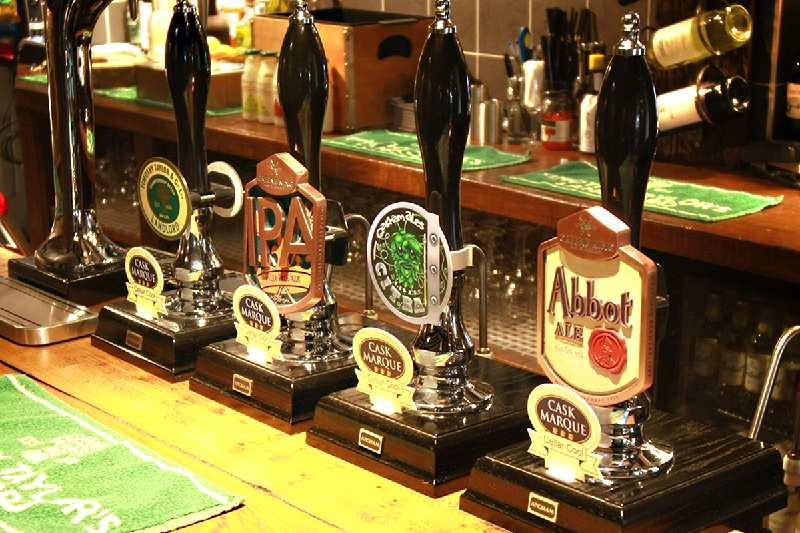 We have a selection of four fantastic hand-pulled cask ales including regular Timothy Taylor Landlord. 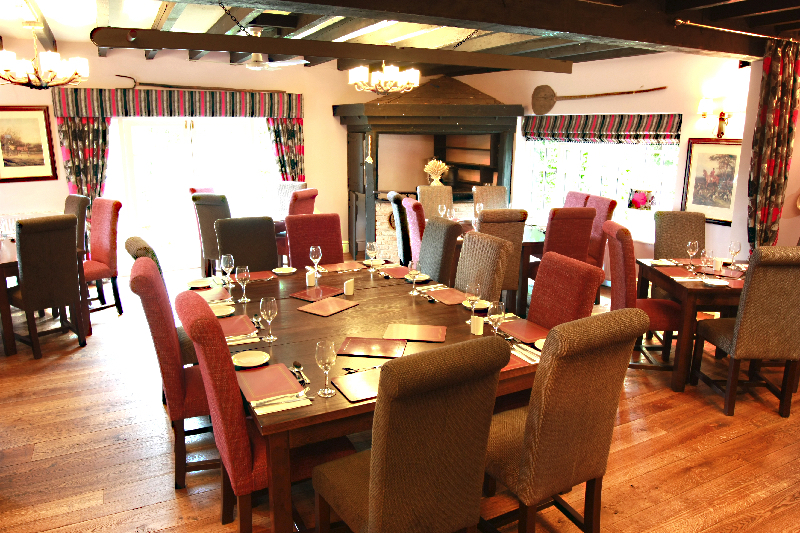 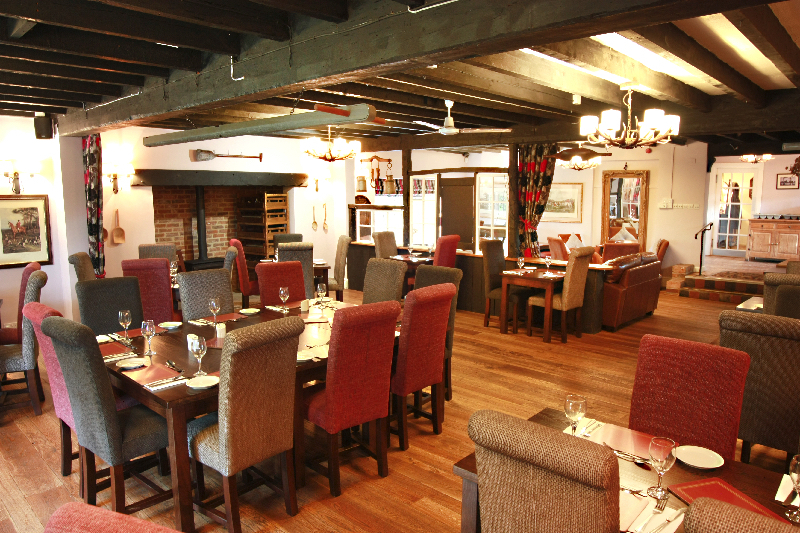 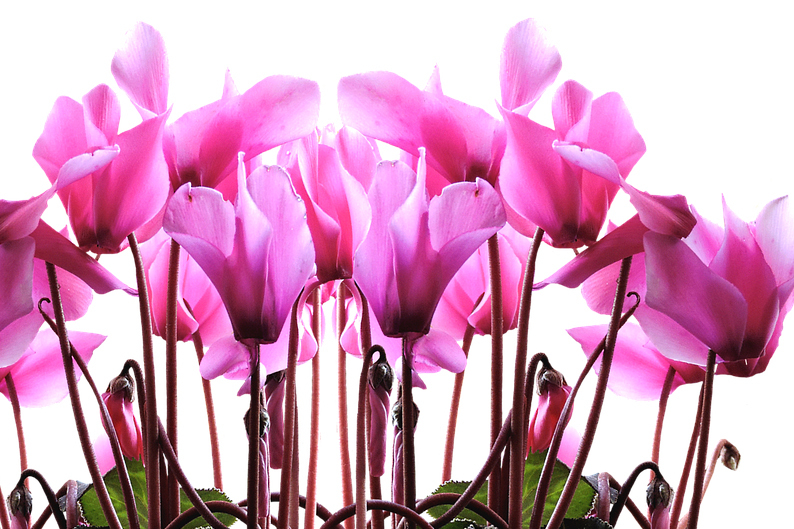 Our restaurant is available for functions, events, celebrations with bespoke menus available. 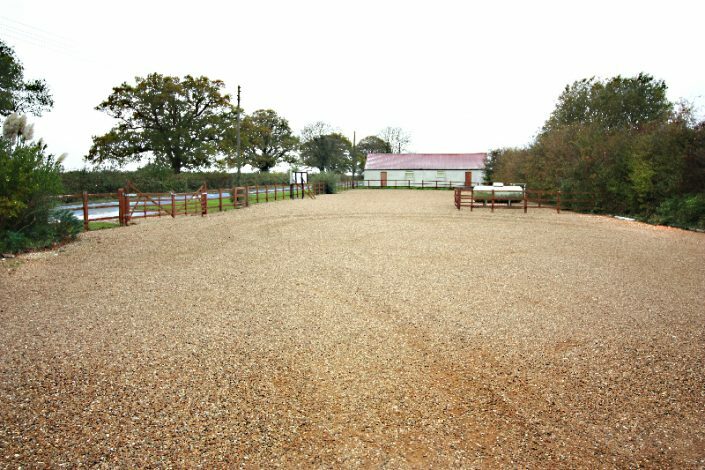 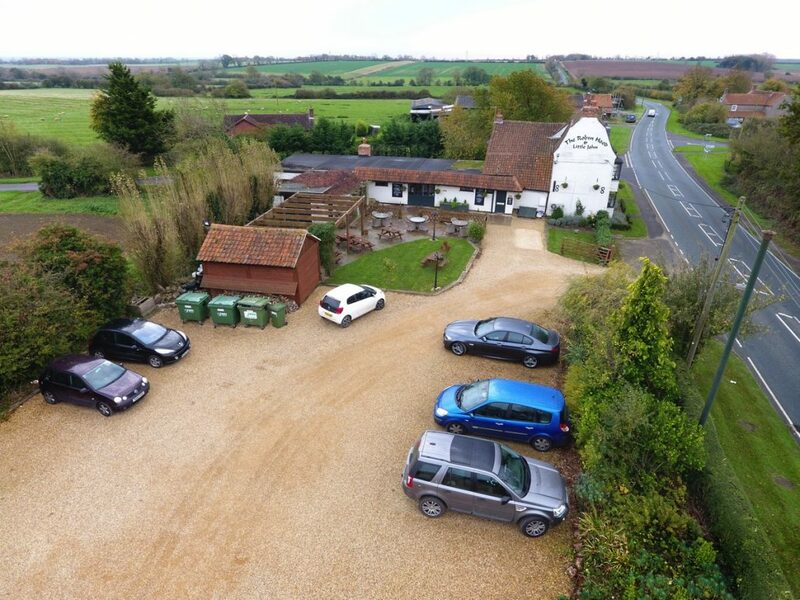 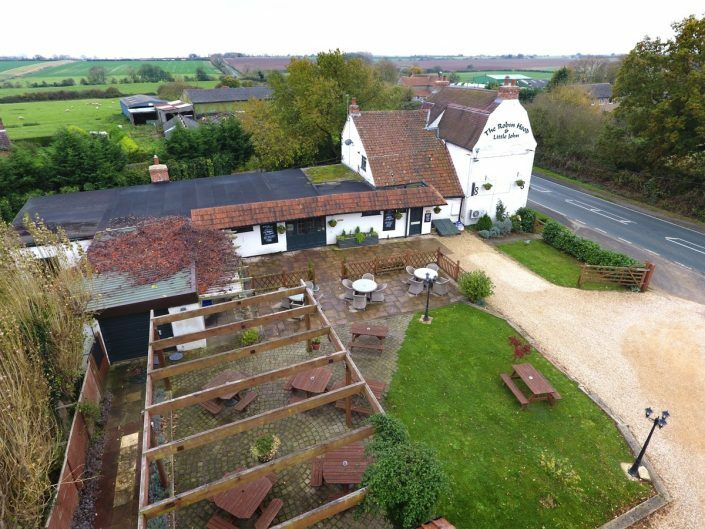 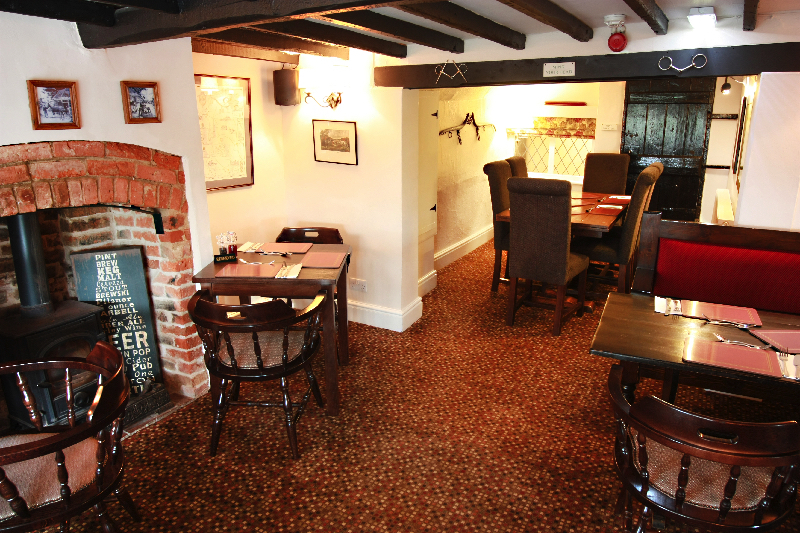 We’re situated half way between Bourne and Sleaford on the A15 in the village of Aslackby.